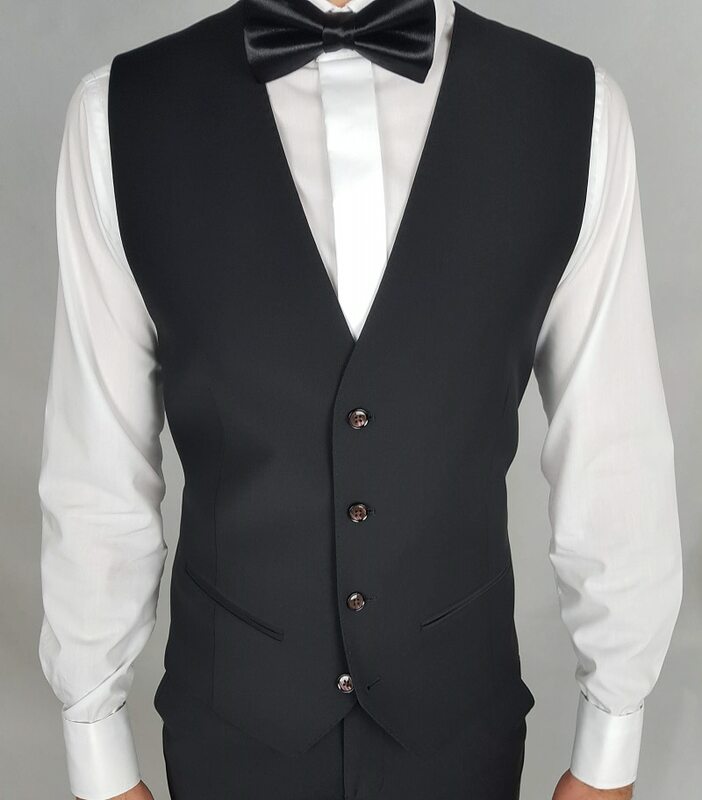 This waistcoat is a 45% wool – 55% polyester. This is for Waistcoat only. The matching jacket and trousers are available to purchase separately. Dry clean. Please see the size guide before purchase. Herbie Frogg is a modern slim fit suit and we recommend ordering larger sizes should you prefer a more comfortable fit.